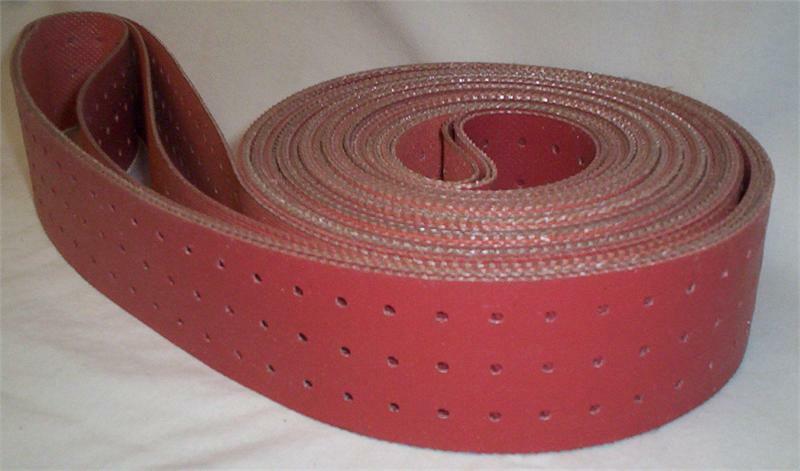 High temperature red transport belt. Sold as matched set of 3. CAUTION: Use only on tabletops with stainless steel inserts.